In February 1974, a radical organization called the SLA shocked America with the kidnapping of 19-year-old heiress Patricia Hearst. But within weeks, the young woman known to the world as "Patty" would do something even more disturbing: She would join her captors in their violent crimes. 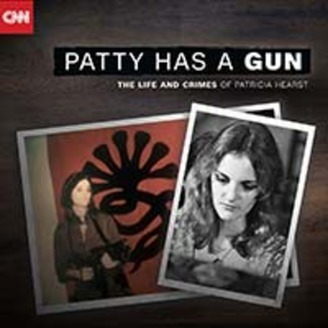 It created a chilling question that still divides America today: Was Patty Hearst a victim of brainwashing, or did this California college student willingly become an armed terrorist? With help from expert analysts, this CNN podcast re-examines the evidence. 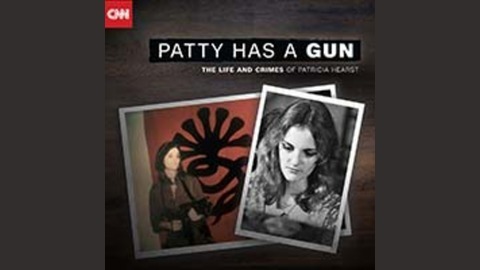 For more on the Patty Hearst kidnapping, watch CNN's "The Radical Story of Patty Hearst" on Sundays at 9 p.m. beginning February 11.